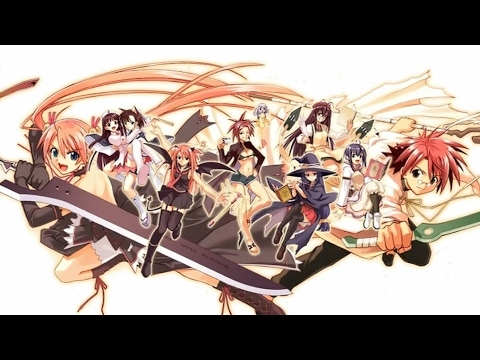 Did wewe like the live action series of Negima! Magister Negi Magi? Who Do wewe Think The Picture Of Negi's Future Wife Was Of In Chao's Family Tree? I have a swali regarding the sekunde season. Please answer this swali about Evangeline! Two days after returning from their trip to the hot springs, Negi and his students have been under hot pursuit. 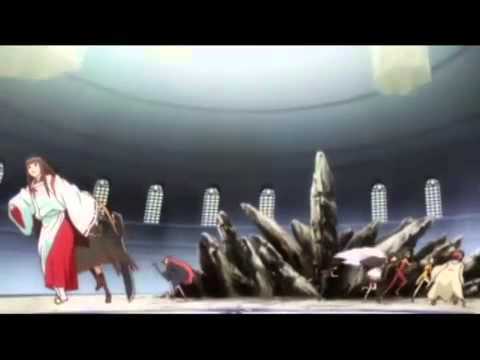 Sense the awakening of the legendary beast that was sealed thousands of years zamani the actions regarding the magical terrorists continued to plaque the minds of both Negi and Kasey. 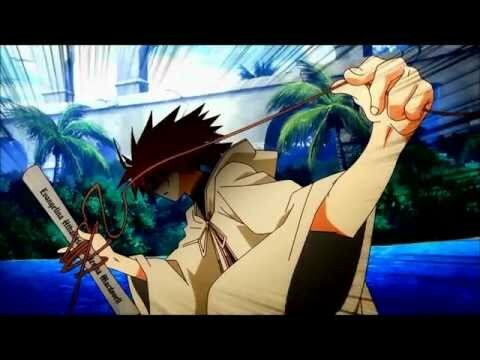 NOTE: Before kusoma this story, there is one thing I should mention. If you’re wondering how the other students know about Kasey’s powers it is because this story takes place a few months after some events from “Negima! Earth’s Survivors”. I wanted to clear this fact in case a lot of wewe are wondering how the other students knew about his powers. Please enjoy! Mahora Academy: An amazing school filled with wonderful students. Thirty one and all are female. It might come as a surprise, but life here can be astonishing as it can be wonderful. What makes it astonishing is that Mahora is a place where even danger lurks- magical dangers. With these dangers, a certain wizard named Negi protects these grounds with the use of his magic. His thirty one students are also magical as well- being his partner and supporting him with their own magical capabilities. As wewe can imagine, life around here is as crazy as it is adventurous. 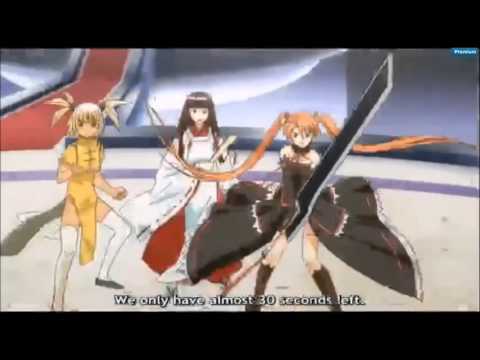 a video iliongezwa: AMV Mahou Sensei Negima!? What are the colors of Asuna's eyes?